Drank (Original Mix), How We Do (Knock2 Twerk Remix), Get Busy, Nobody Has To Know (Major Lazer & KickRaux Remix), Can’t Feel My Face (The Him Remix) and more. 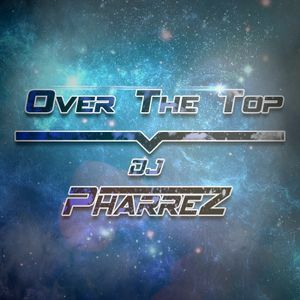 Welcome to my monthly Podcast „Over the Top“. In this Podcast I present you my personal highlights in the music scene, from Dance music to Progressive, Deep & Electro House, as well as out the Charts-World with the newest Remixes from popular songs, likewise some older classics are included.